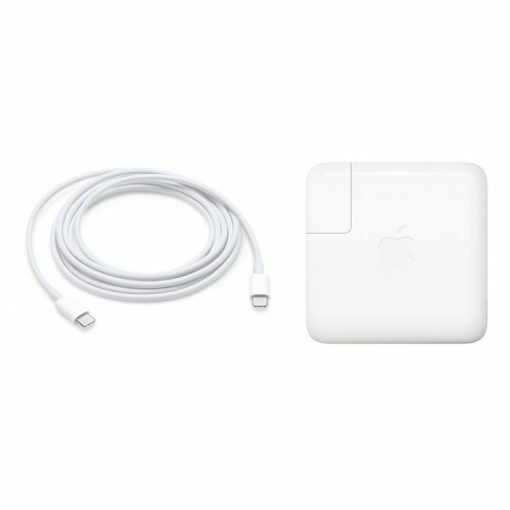 The 87W USB-C Power Adapter offers fast, efficient charging at home, in the office, or on the go. 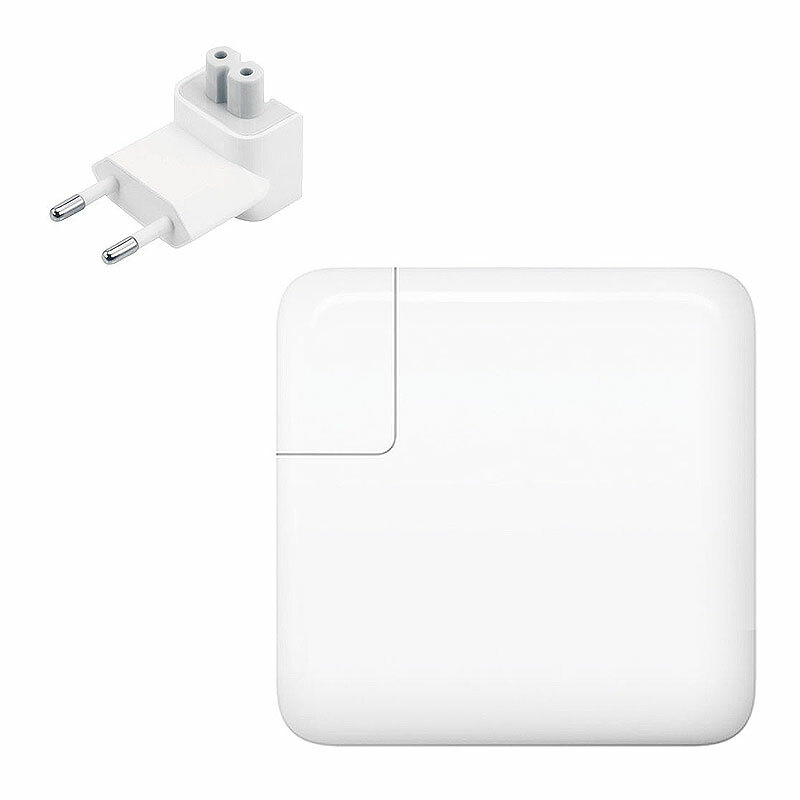 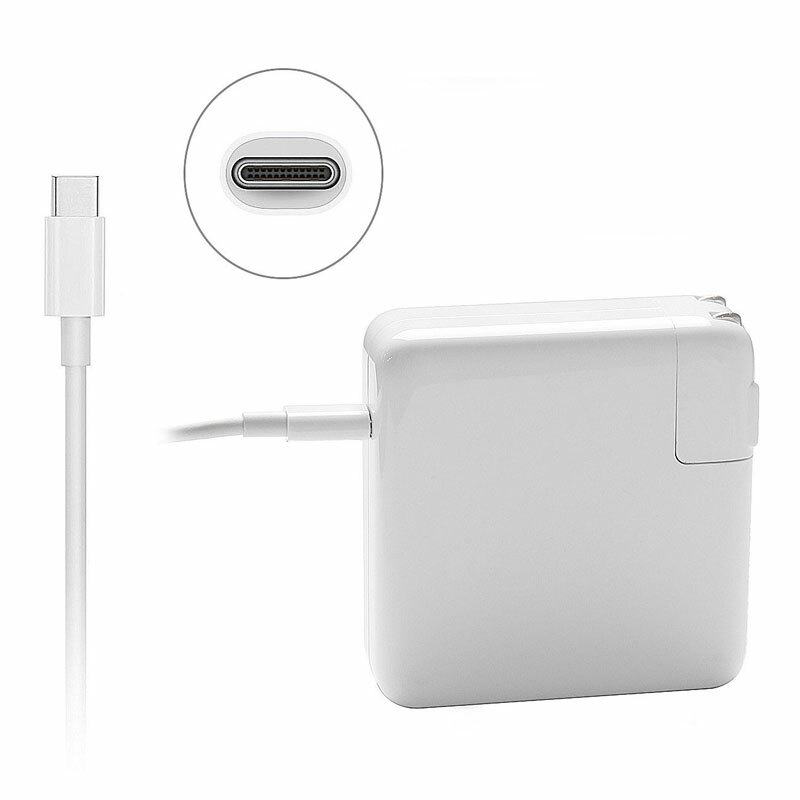 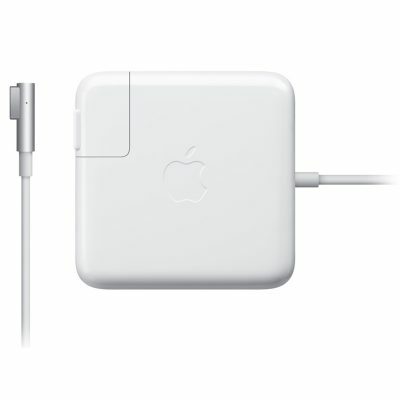 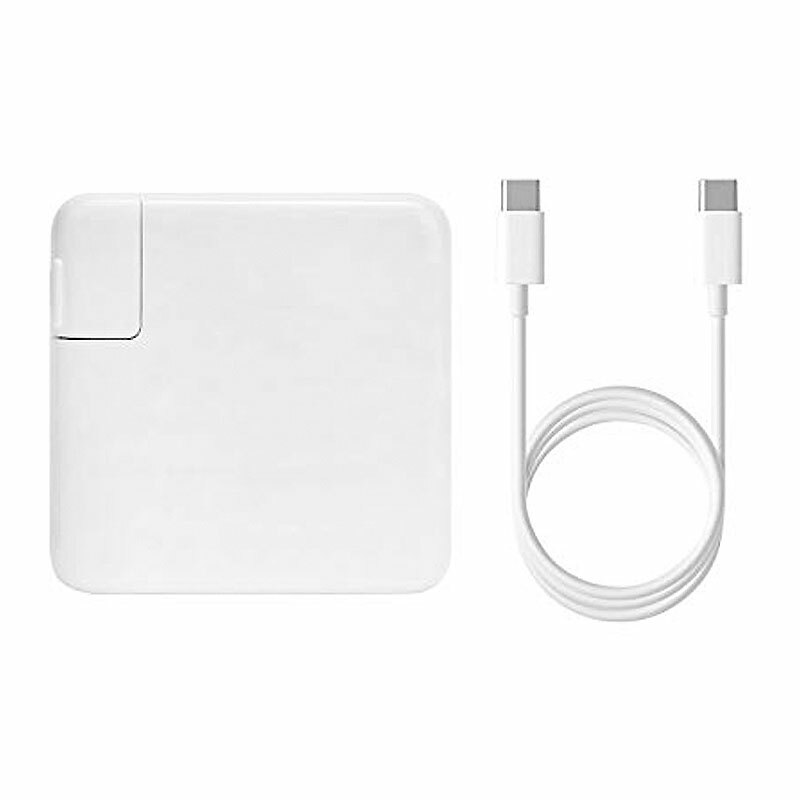 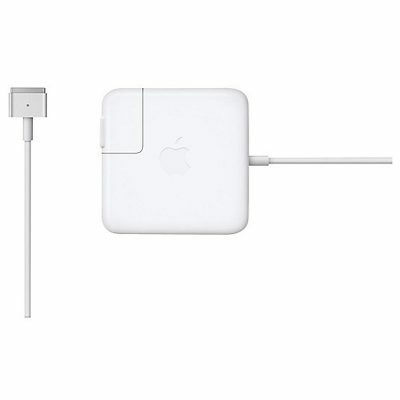 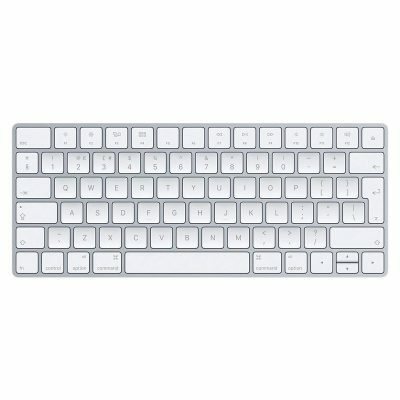 While this power adapter is compatible with any USB-C–enabled device, Apple recommends pairing it with your 15-inch MacBook Pro with Thunderbolt 3 (USB-C) ports for optimal charging performance. USB-C Charge Cable sold separately.